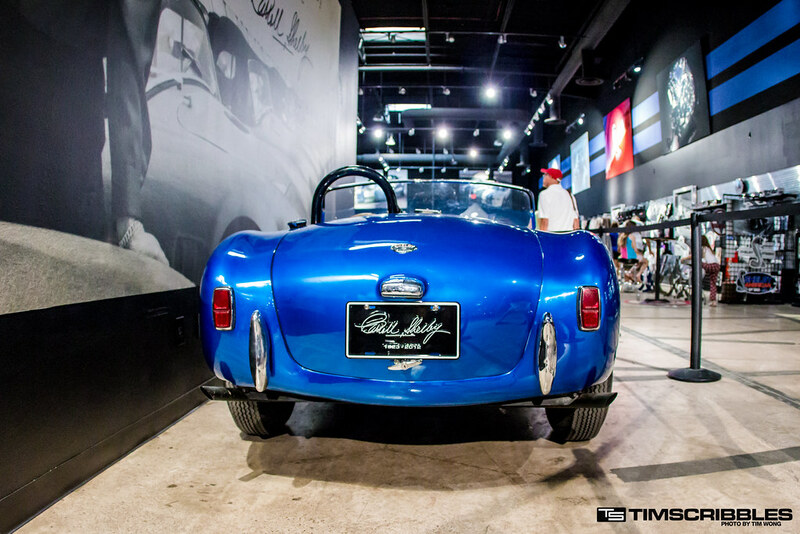 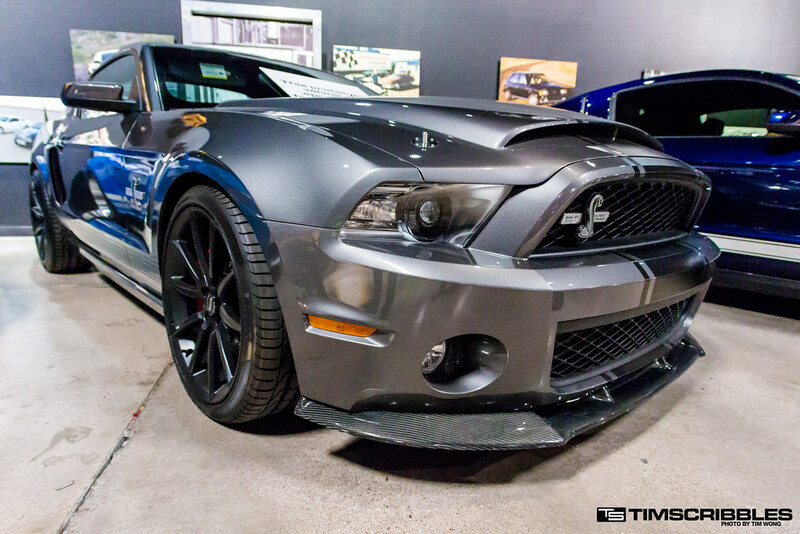 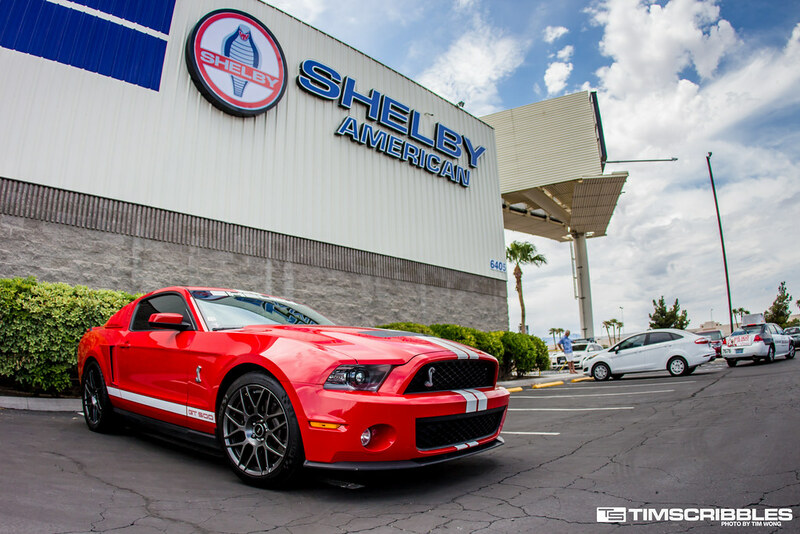 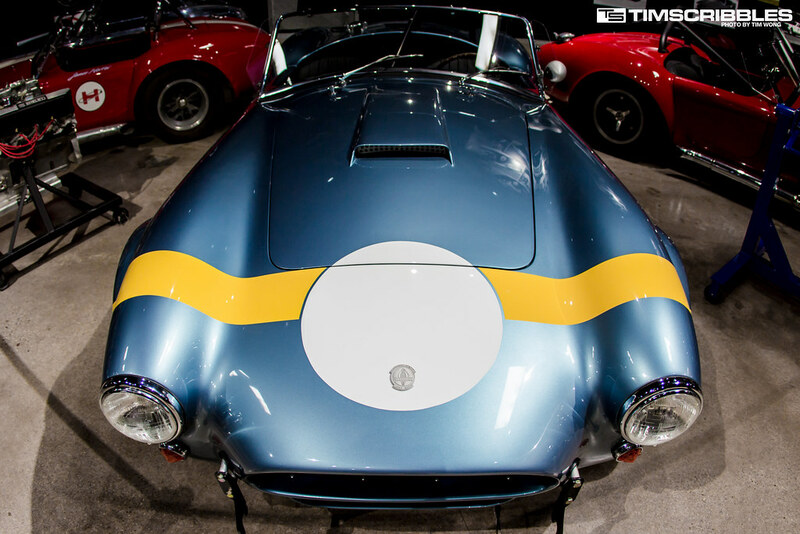 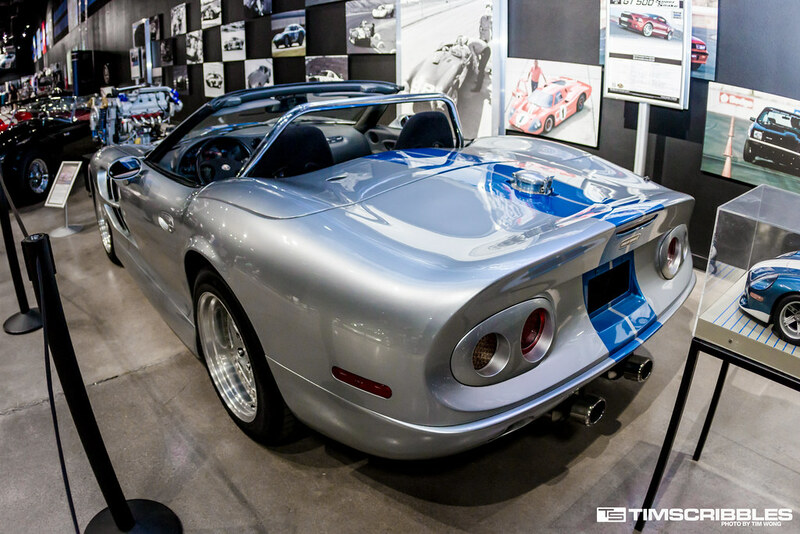 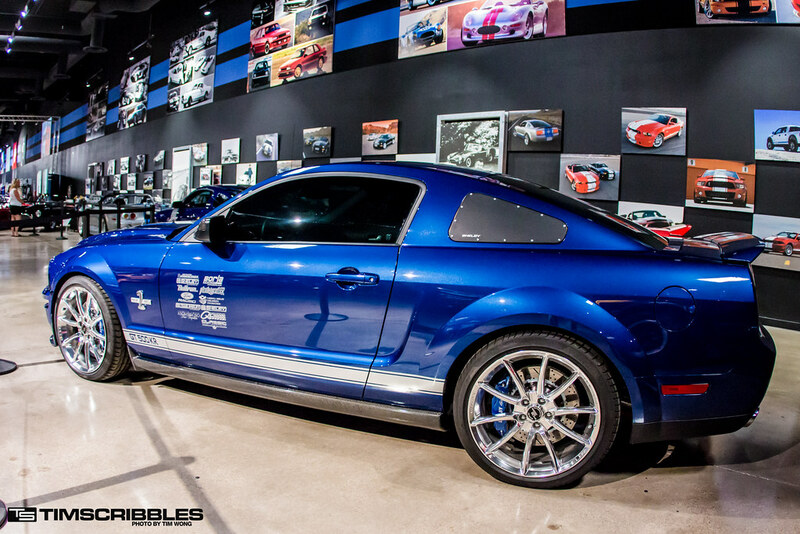 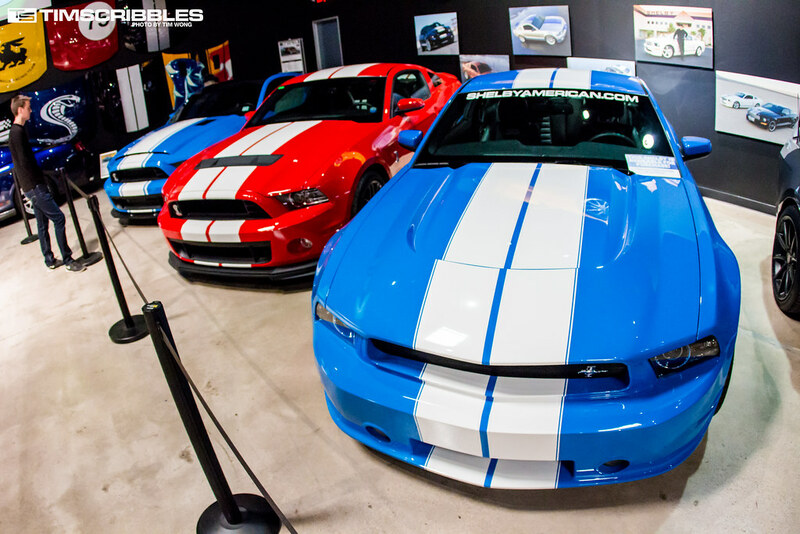 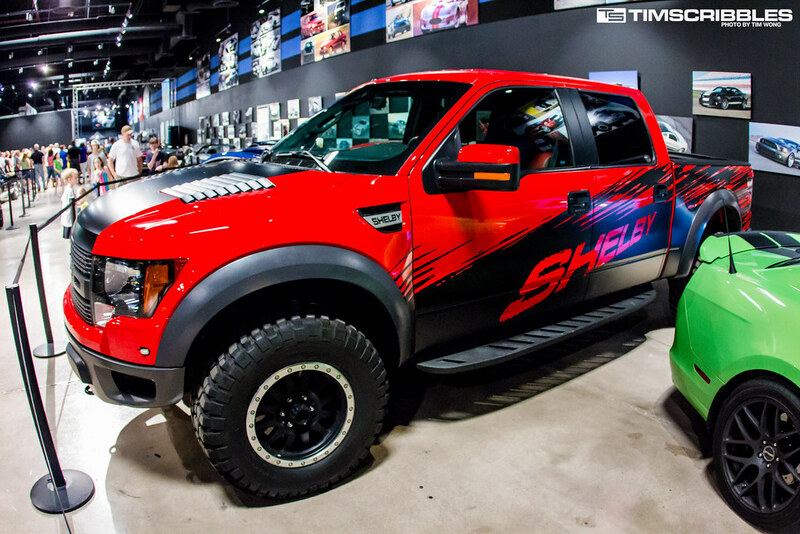 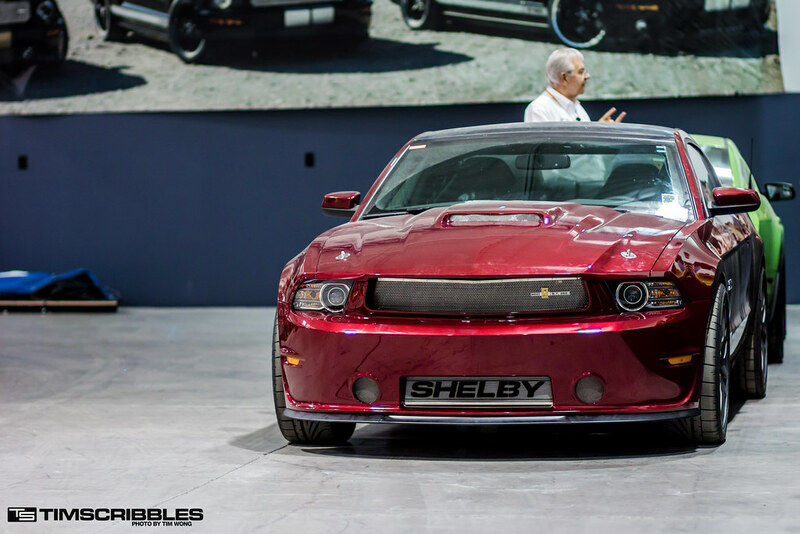 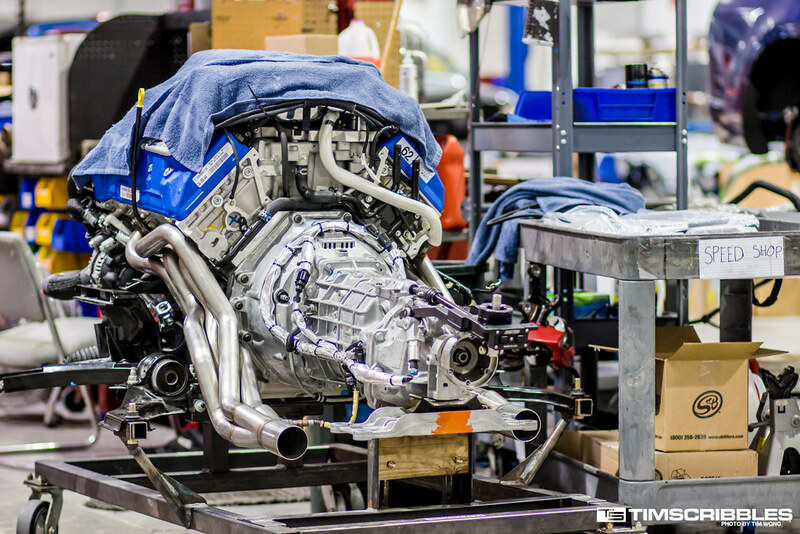 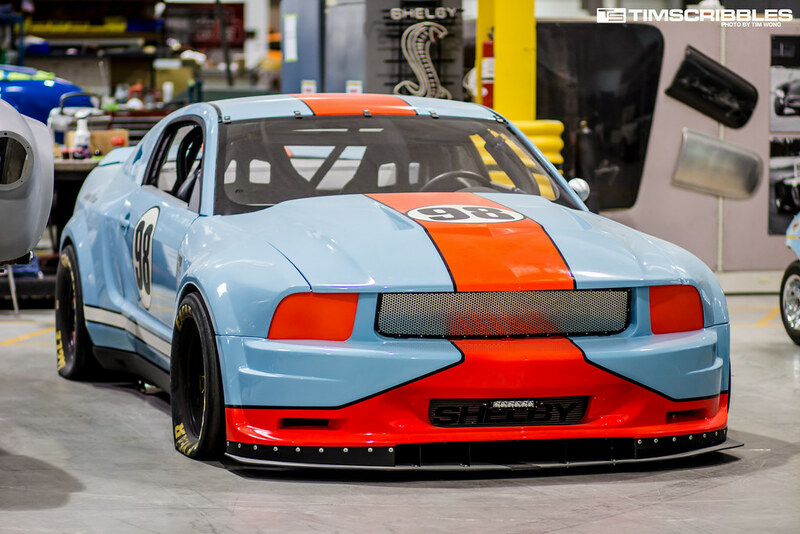 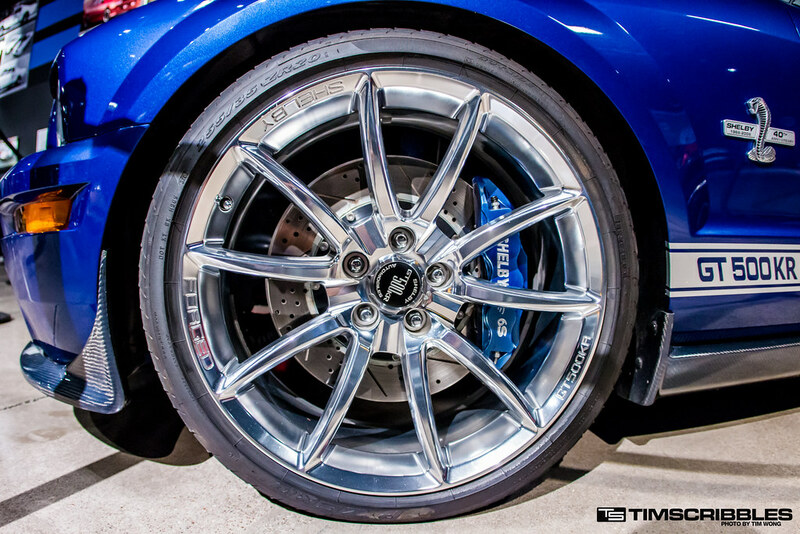 A couple months ago, Matt and I paid a visit to the newly opened Shelby American headquarters in Las Vegas. 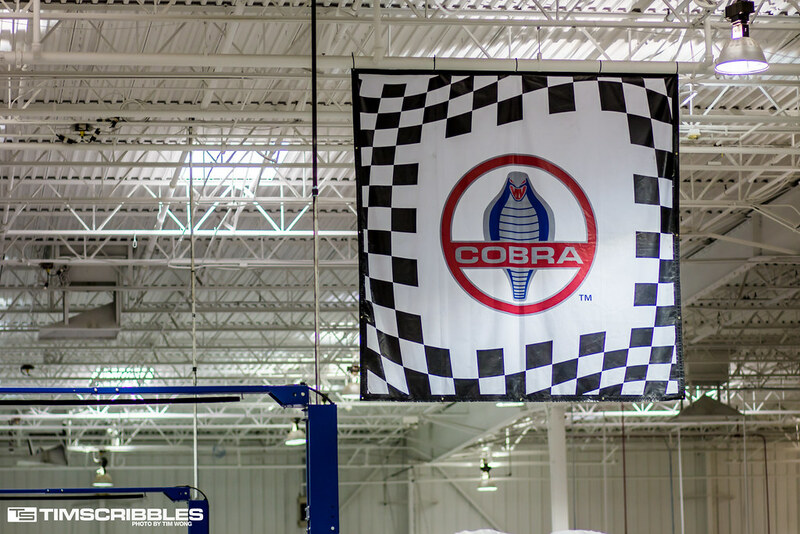 Many who have been to Vegas have probably spotted the massive facility sitting next to Interstate 15. 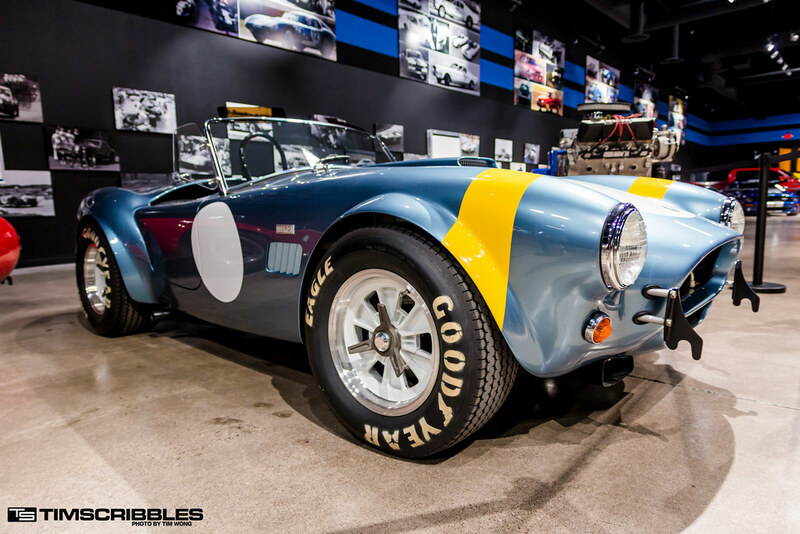 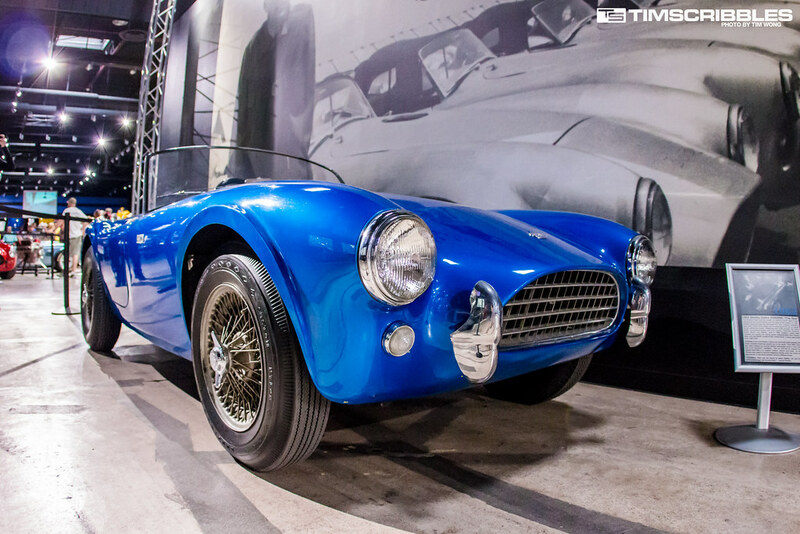 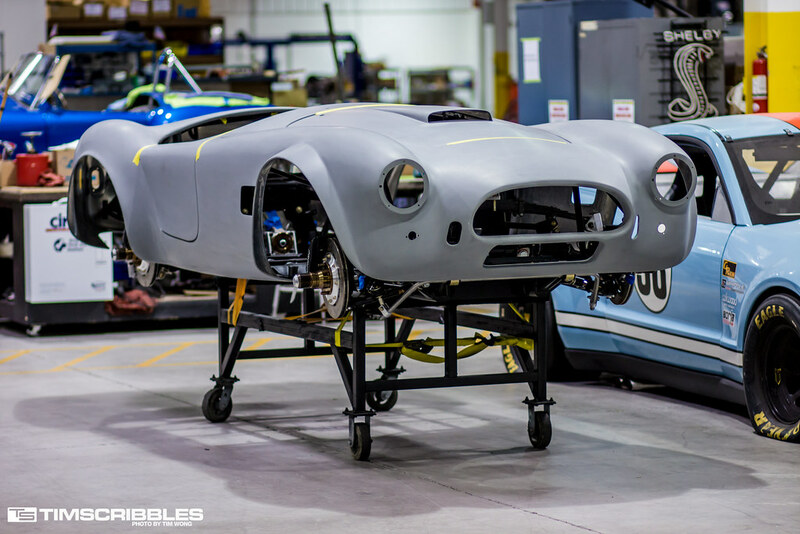 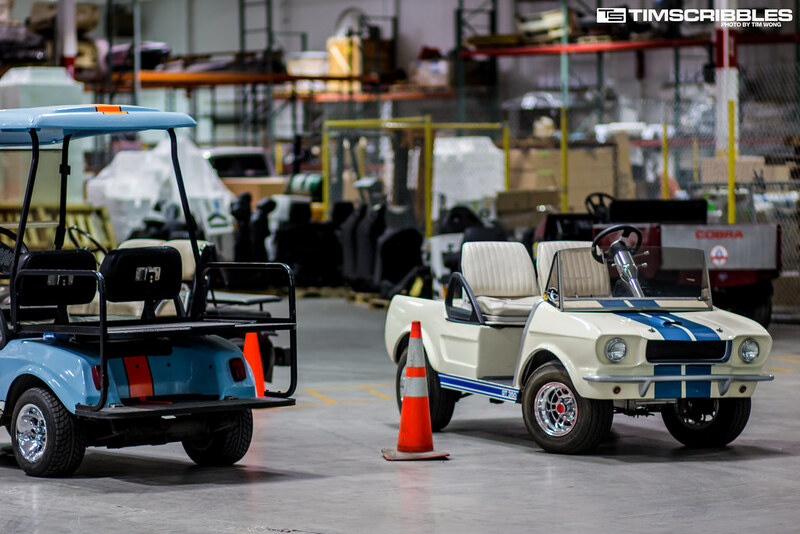 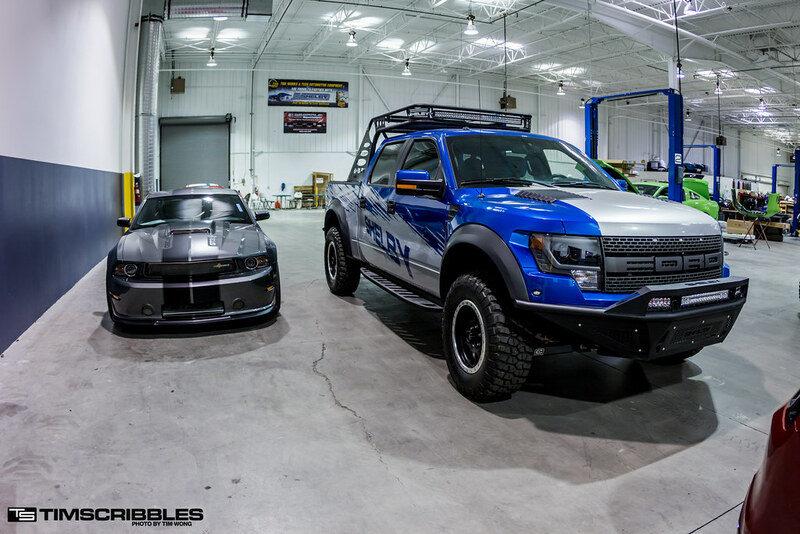 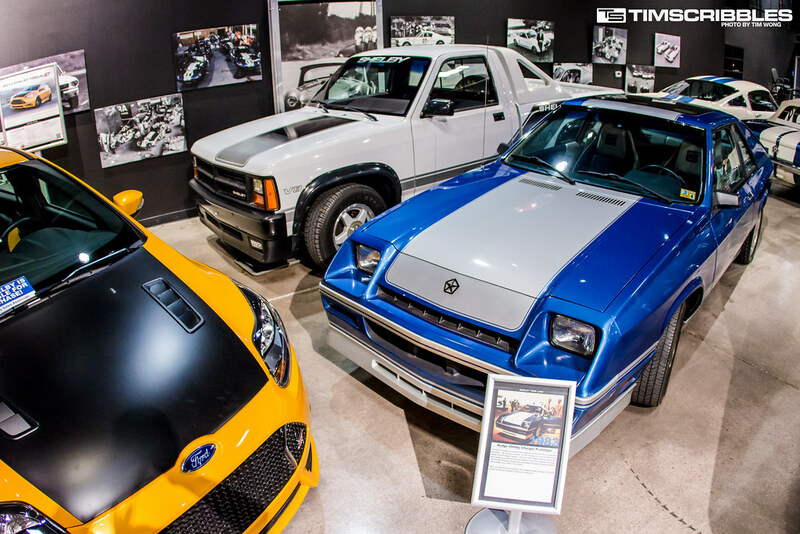 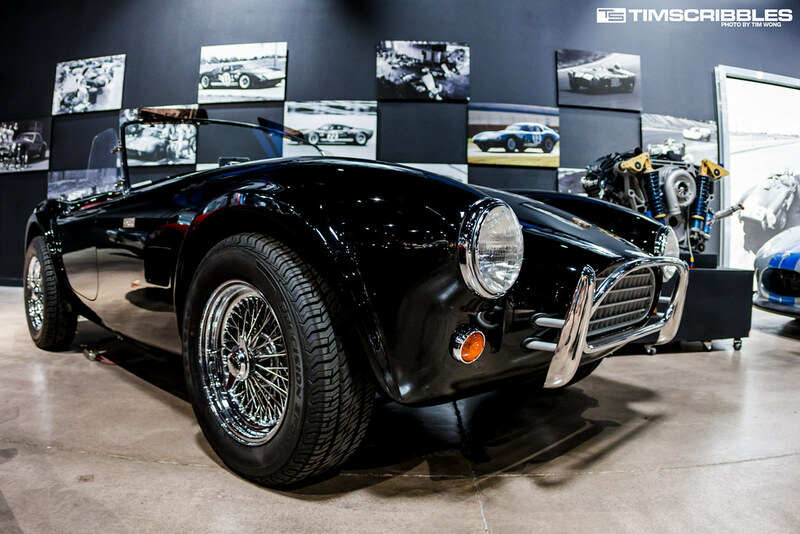 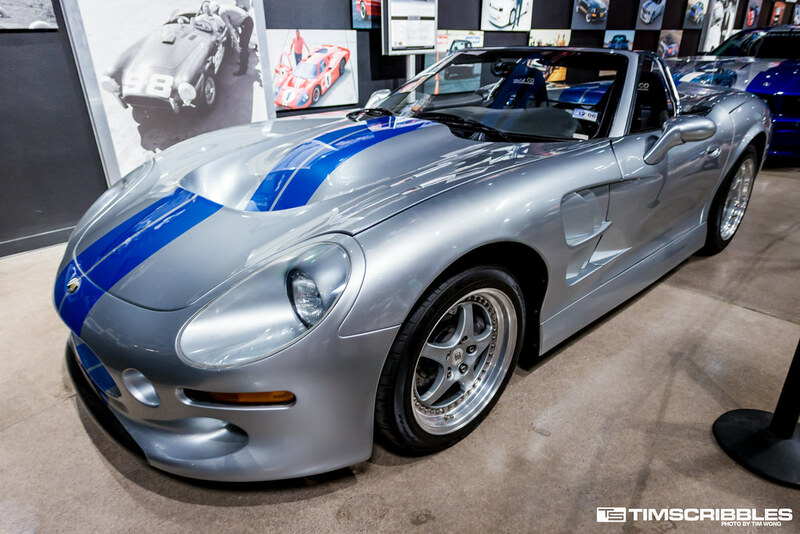 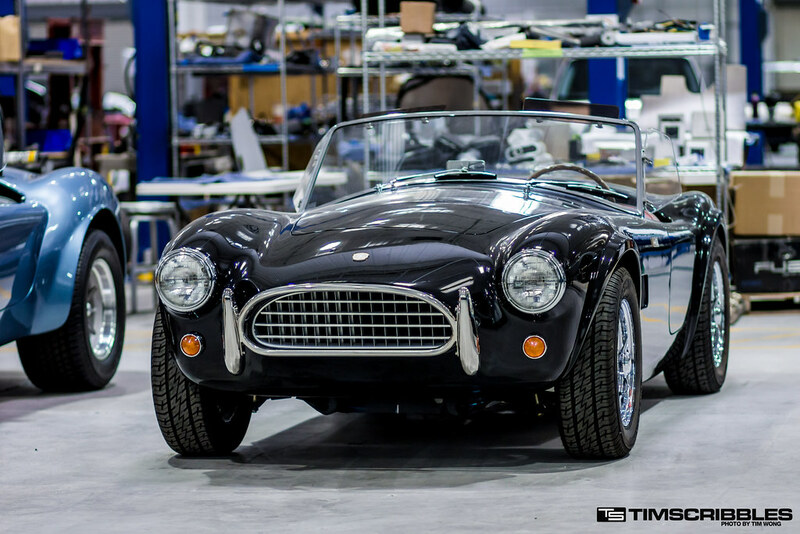 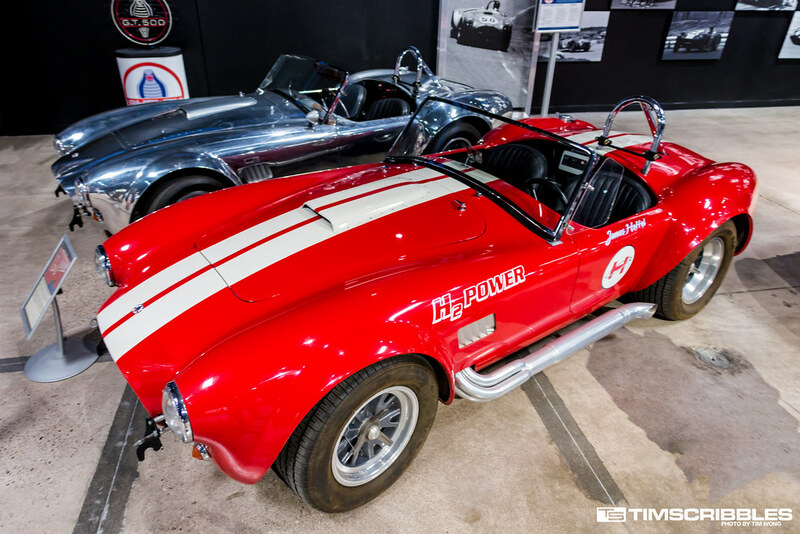 The Shelby facility is open to the public for tours and visits featuring the small collection of Shelby vehicles from the past and currently in production. 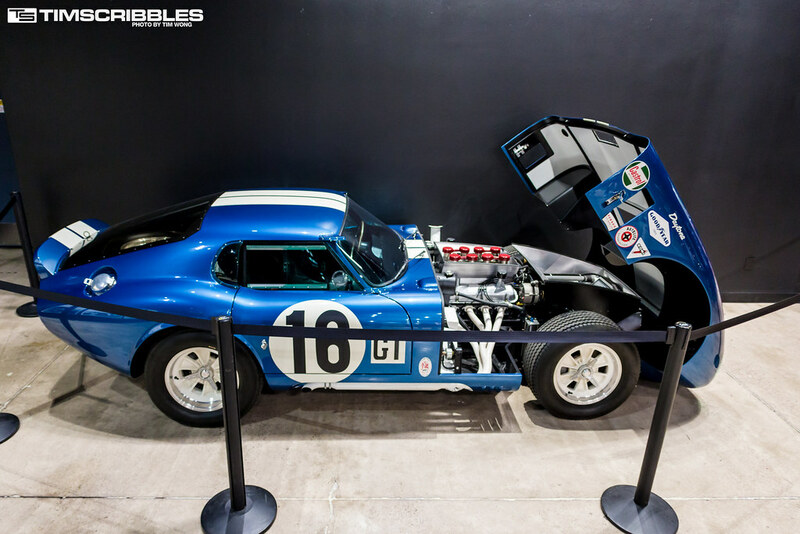 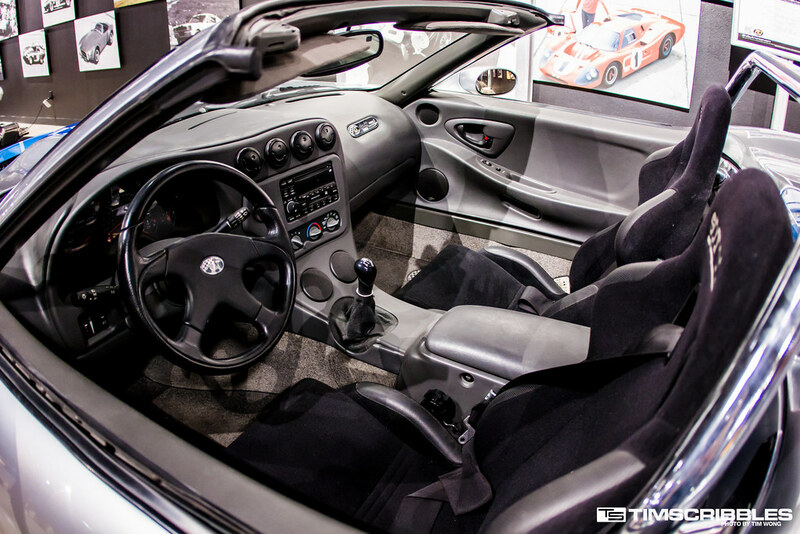 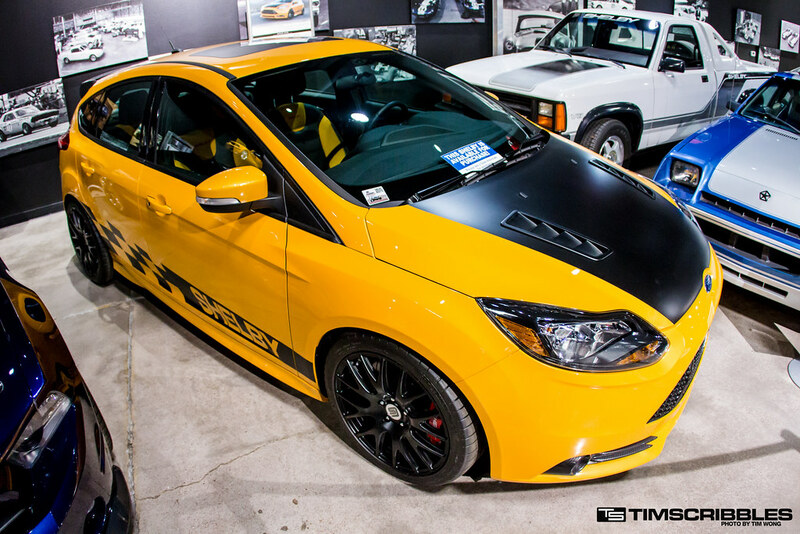 Inside of their workshop, there was a massive room filled with cars being worked on.